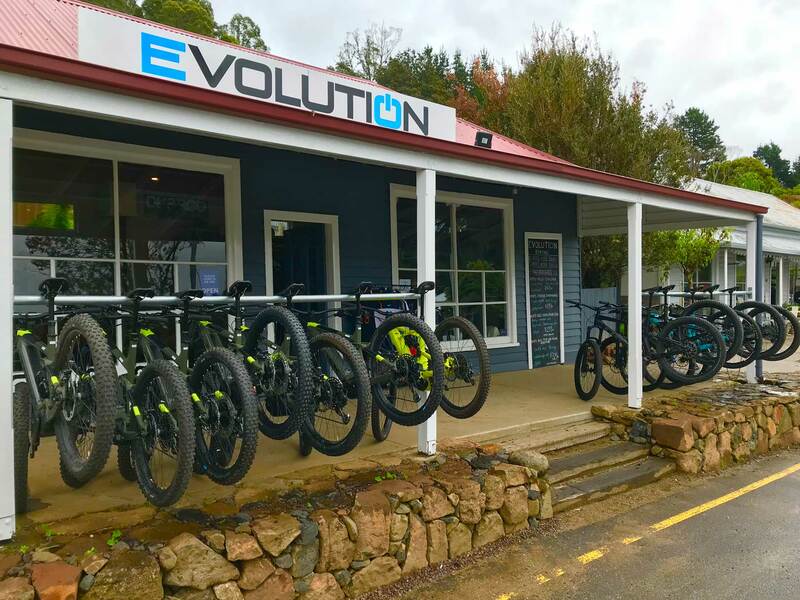 Operating in Australia’s mountain biking mecca, Blue Derby. Located in the mountainous area surrounding the small historic town in Tasmania’s North East. This small unique town and its world-class “Blue Derby Mountain Bike Trails” are located within a lush temperate rainforest. In its former life, Derby was home to one of the worlds richest tin mines, making it a unique destination to visit and experience. Contact our team today, we’d love to hear from you!